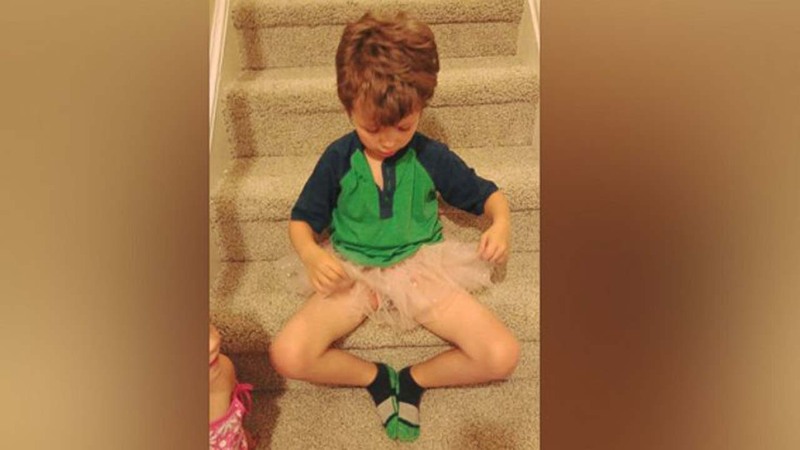 POTTSTOWN, PA -- One mom's defense of her 6-year-old son who dresses in pink tutus and paints his nails has received a strong response on social media. "It's made me nervous having this attention on us, but otherwise, it made me happy," Devon Berryann of Potstown, Pennsylvania, told ABC News. "If he grows up to deciding he's gay, or transgender or whatever, it makes me happy to know that he'll have so much support." She added: "I just wanted everyone to know, some of the things they say are hurtful even if they don't mean them to be. A lot of people think he's being silly about those things, but he does those things because he actually likes doing them." Berryann shared a photo of her son, Silas, in hopes that others would learn to be more accepting of the LGBT community, especially after the massacre at the popular gay nightclub in Orlando.